Happy 1 Year Anniversary Girly Camping! Yes, I just congratulated myself! It’s been exactly 1 year since I thought “Hey, I’m going to write a blog and call it Girly Camping”! 157 posts, countless camping trips, several more hiking trips, and one registered trademark later, here we are! 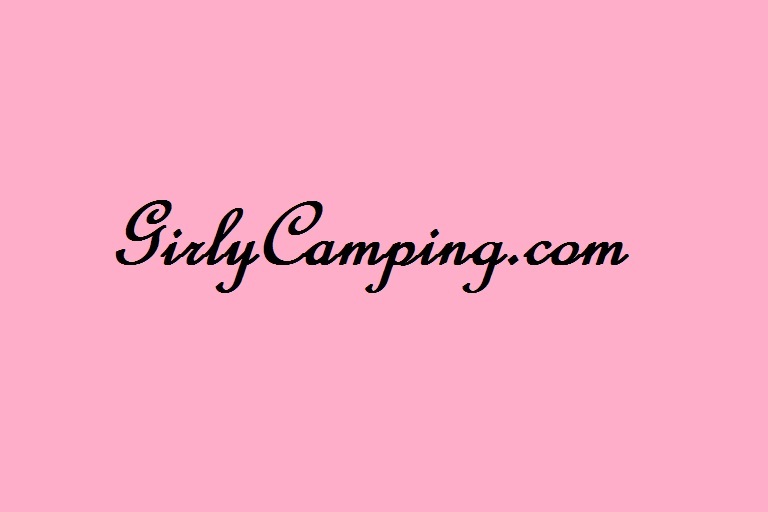 Thanks everyone for reading my blog and the continued support of Girly Camping! Happy Camping, Hiking, and any other outdoor activity you love to do! WOOT!! Congratulations! Keep ’em coming lady! Yeah, I kind of obsessed! Haha! Thanks! Congratulations! Thanks for sharing your journeys and experiences. Thank you! And thank you for reading them! Congratulations! Keep on sharing and keep on camping! Kudos on the anniversary and wishing you many more! It’s fun for us to see camping from a different perspective – as we’re neither young, “girly”, nor camping just on weekends/holidays any more. Congratulations! Happy anniversary! You really have a great blog and site here, hope it keeps growing for you. Happy Anniversary!!! I love reading your blog!!! Happy blog birthday! Girls out camping rock! Happy Anniversary! Keep on camping… and blogging!